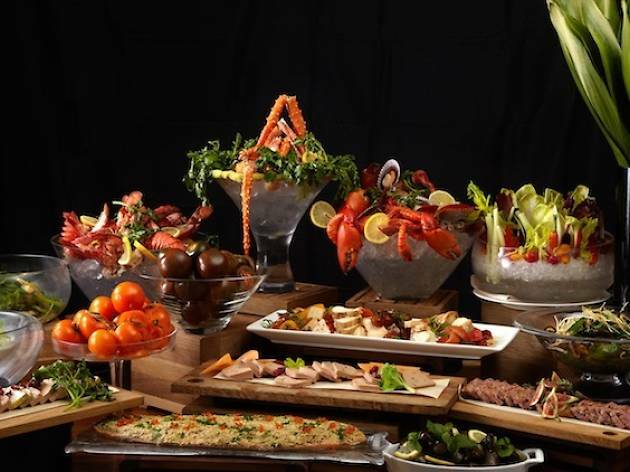 Four Seasons’ One-Ninety Wood-Fired Steaks and Seafood has rolled out a special Sunday brunch to celebrate Father’s Day. 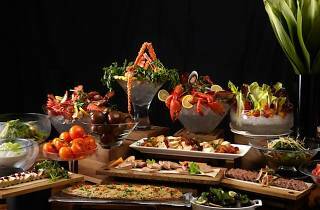 Entrees include wagyu beef burger and organic Scottish salmon, while a spread of fresh seafood such as avruga caviar, smoked eel and sashimi, and meat like Peking duck and cold cuts will be on hand for everyone. The brunch comes with juice ($98/adult), Veuve Clicquot Yellow Label Brut NV ($180/adult) or Veuve Clicquot Rose Champagne ($238/adult), all free-flow. It is $49 per child for those aged 5-11, while those aged 4 and below dine for free.